In memory of our beloved parents. I feel I am fortunate to be around as the Sikh Museum project is underway. I feel blessed to be a small part of this great project which will honor forever the memories of work and effort of the pioneer Sikh's who were the first to walk on this land. We appreciate the initiative and hard work by members of the Punjabi American Heritage Society on the museum project, which will help save our heritage and educate mainstream Americans about the Sikhs. Donation made by Surjeet & Sarbjit Boparai to keep our Punjabi culture alive. 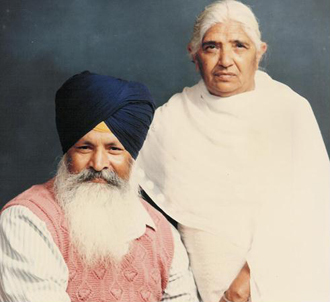 Donation made in the name of our parents, Karnail and Gurmej, and great-grandfather, Punoo Singh Chima, who came to Yuba City in 1910. 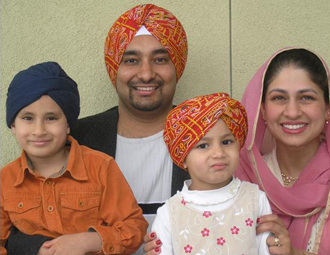 Our family thanks the Punjabi American Heritage Society for their hard work and dedication to Sikh American history. 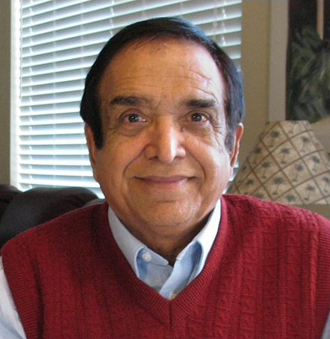 Santokh S. Dharni came to the United States in 1970 in an attempt to make a better life. 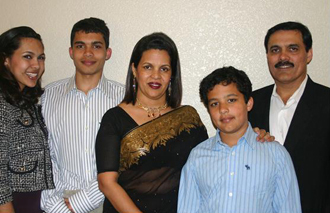 His goal was to work hard, become a United States citizen, and establish a residence for his wife and children. 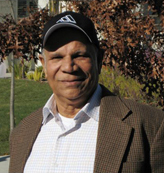 Two years later, he was joined by his family and he continues to reside in the Yuba Sutter area. 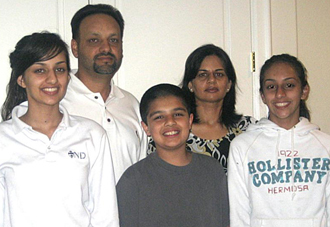 Donation made in the name of the Kanwar family. This project is a milestone for our history and we are proud to be contributing to it. 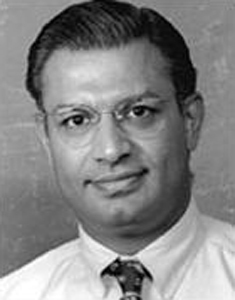 In memory of our father Dr. N.S. 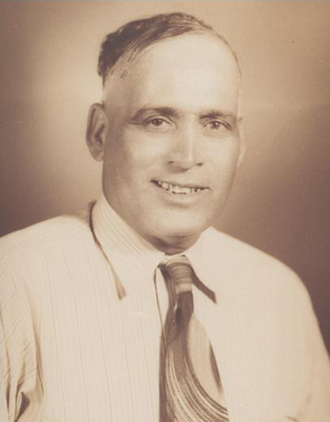 Randhawa, Padma Bushan, who earned his PhD from UC Davis (1959 – 1964) and retired as Secretary of Agriculture in India. We wish our children, Isha, Manraj, Keerut, continue his tradition of hard work and dedication and achieve wonders. 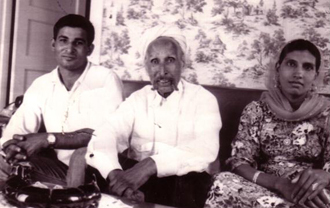 Donation made in the name of the Narwan family. 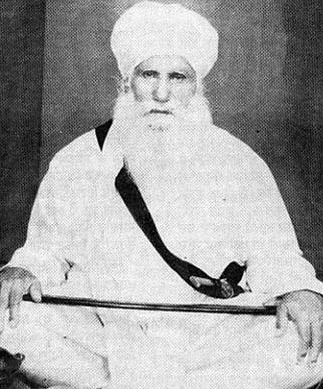 In the memory of our grandfather Sant Baba Harnam Singh Ji (Gurudwara Ram Pur Khera), who dedicated his whole life for the Sikh community, served the poor and changed thousands of lives. 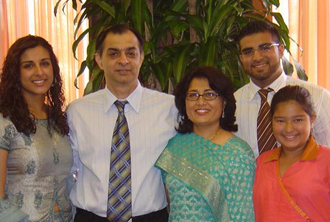 Donation made in the name of the Pannu family, San Jose, California. 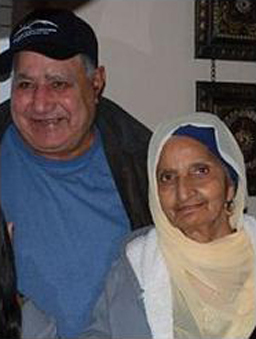 Donation made in the name of my parents Tara Singh Sandhu and Gurdas Kaur Sandhu. May their story be recognized. 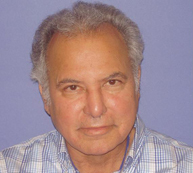 Donation made in the name of Ted Sibia. 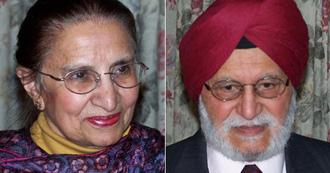 May his contribution to preserving Sikh history in North America be recognized for generations to come. 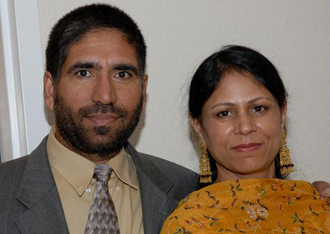 Donation made in the name of Avtar and Hardev Mann family, Yuba City, CA. We would like to honor all the Punjabis who came here before us and secured equality and respect for their future generations. In memory of the brave souls who made sacrifices for the Sikh Community. 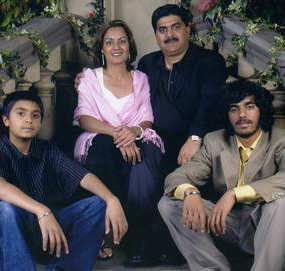 Donation made in the name of the Bajwa family. 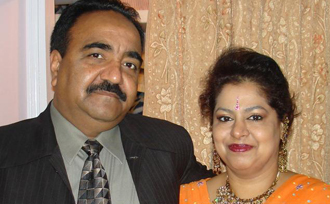 Donation made in the name of the Saini Family. 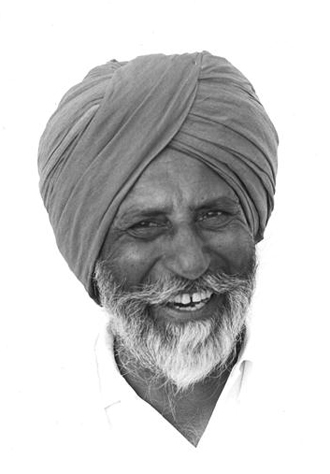 In the loving memory of my grandfather, Karm Singh Chima, who immigrated to Yuba City, CA in the 1930s. May the stories of the original Punjabi pioneers inspire future generations. 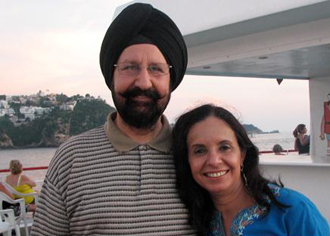 Donation made in honor of the Sikh pioneers who paved the path for all of us and generations to come. 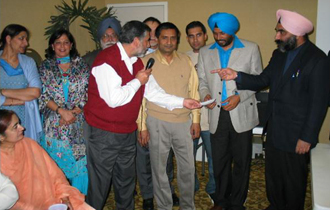 Donation made in the name of Kohinoor Club, Sacramento, CA. President, Gurjatinder S Randhawa; Vice President, Pavittar S Nahal; Gen Secretary, Navtej S Riar; Cashier, Upen Shukla; Past President, Dr Parmjit S Randhawa. 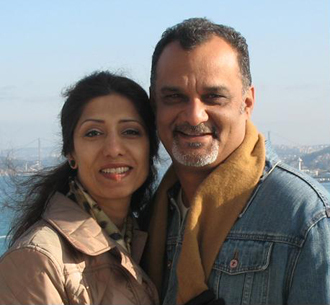 Member Board of Directors: Bahadur S Mundi, Poonam Malhotra, Neerja Kumar, Manmohan Bathla, Daljit S Sandhu, Mike Sanwal. Donation made in the name Of Jas Bains. 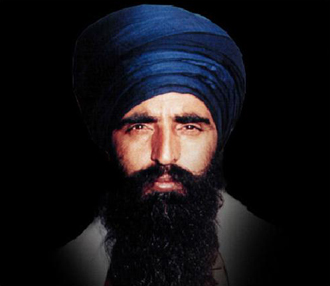 In the memory of Sant Jarnail Singh Bhindranwale, Shaheed Beant Singh, Shaheed Kehar Singh, Shaheed Satwant Singh, Shaheed Harjinder Singh Jinda and Shaheed Sukhdev Singh Sukha and all those that gave their lives while defending the honor and dignity of our nation. Donation made in the name of my parents S. Sadhu Singh and Kultar Kaur. May their story be recognized.